June 2011 PARENTING2U Family Day event for readers of online parenting magazine hosted by At 19 Culinary Studio. Great fun for parents and children with lots of activities. 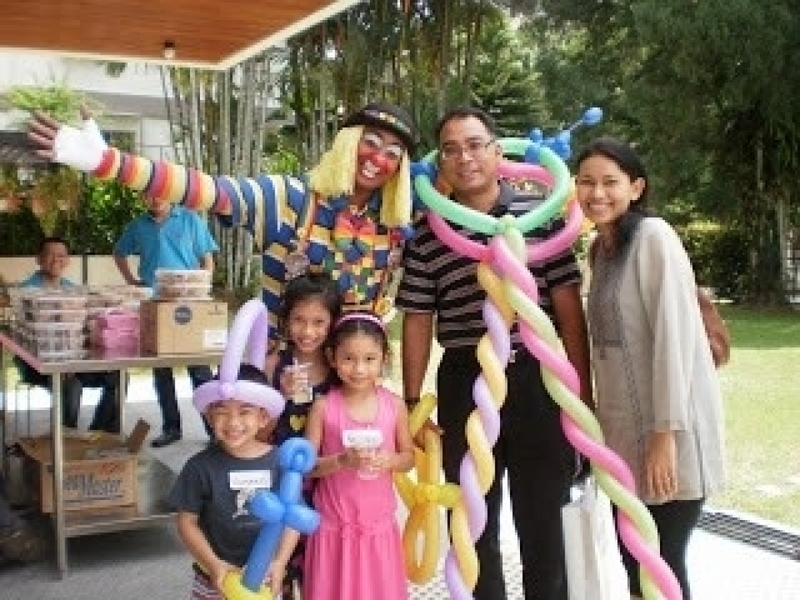 Clown shaping balloons, face painting, story-telling, food and parenting talks.